Here at the Kids Activities Blog we love a good holiday. So much that we (along with the help from some of our favorite other blogs) have put this list together of over 100 St. Patrick’s Day crafts and activities for kids to enjoy! 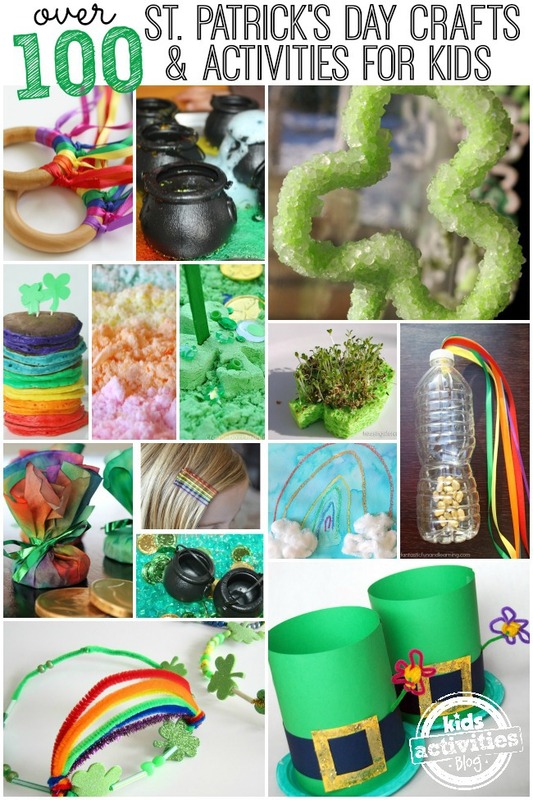 Check out these awesome St. Patrick’s Day Crafts & Activities. You can even add your own below! By linking up you give permission to anyone to grab a picture and feature you on a site they write for, Facebook, or Pinterest. If we share your link, we will always credit you, send people to your original post, and use only ONE photo. As always, only family-friendly posts accepted. has used a coccyx cushion to help coccyx pain.